Sunsets vary widely in their beauty. Some are quite spectacular, while others are almost non-events. 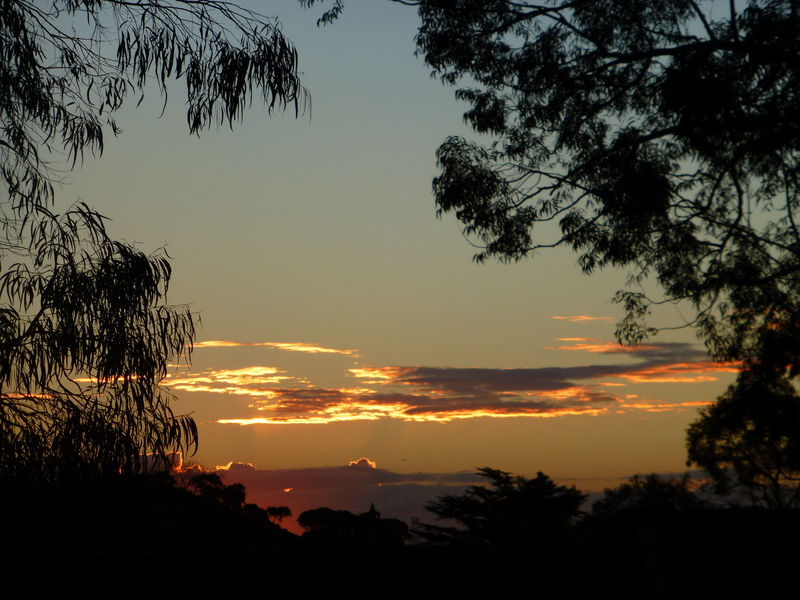 In Sydney, the winter sunsets tend to be delightful. Here is one that I recently photographed. What a lovely morning! 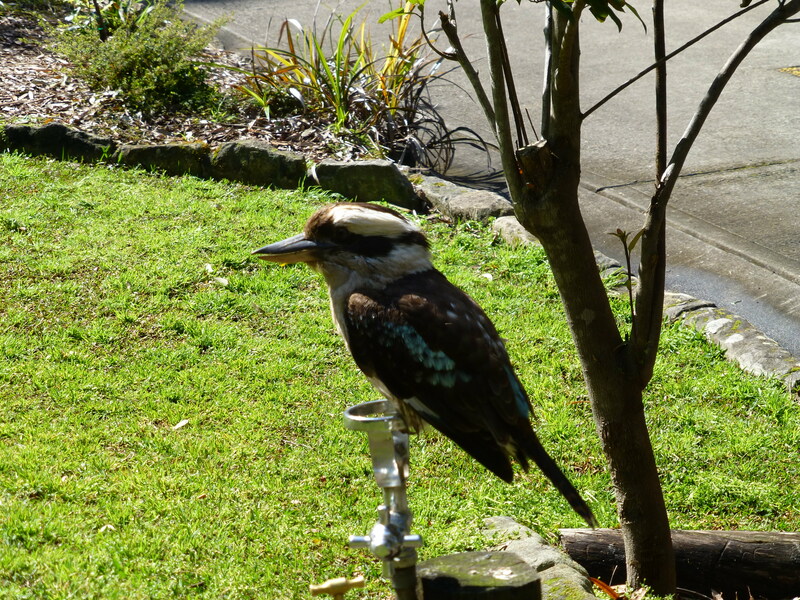 Sydney’s run of Spring-like weather continues, beckoning us outdoors, to see and feel its glory. 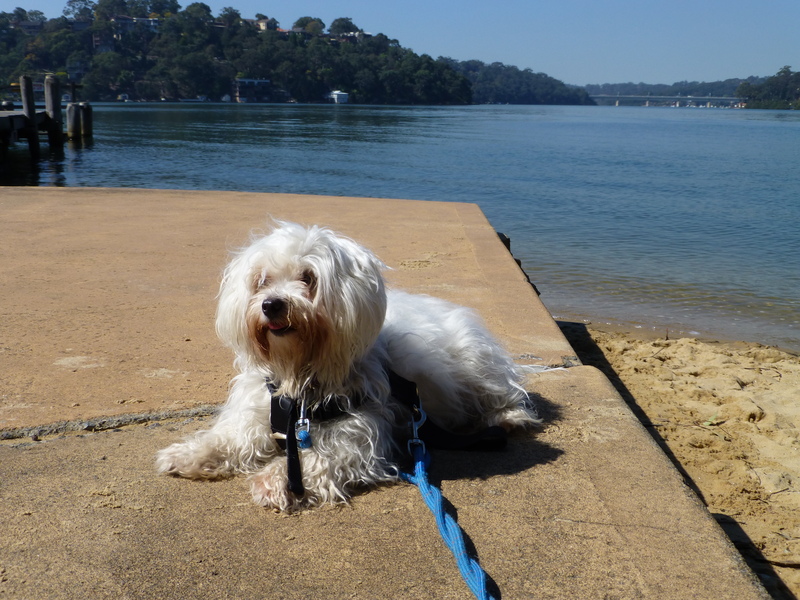 Chicki, my little white dog, and I strolled along the promenade, besides the river. We seemed quite alone, save for a flock of distant white cockatoos, some magpies, kookaburras, and a few tiny swallows perching on the net of the swimming baths. For a while, only the sounds of the birds disturbed the peace: but there playful and busy noises in no way detracted from the beauty of the scene. What a charming, relaxing place! I looked across the river, towards the railway bridge a mile away. The sky seemed to emanate a special kind of beauty: the gentle beauty of heavily clouded days, with chinks of colour shining through. Seemingly of their own accord, my eyes turned to the water, and instantly I gazed upon the wondrous reflections of the sky, especially those cheery shimmers of blue that mingled amongst the grey. 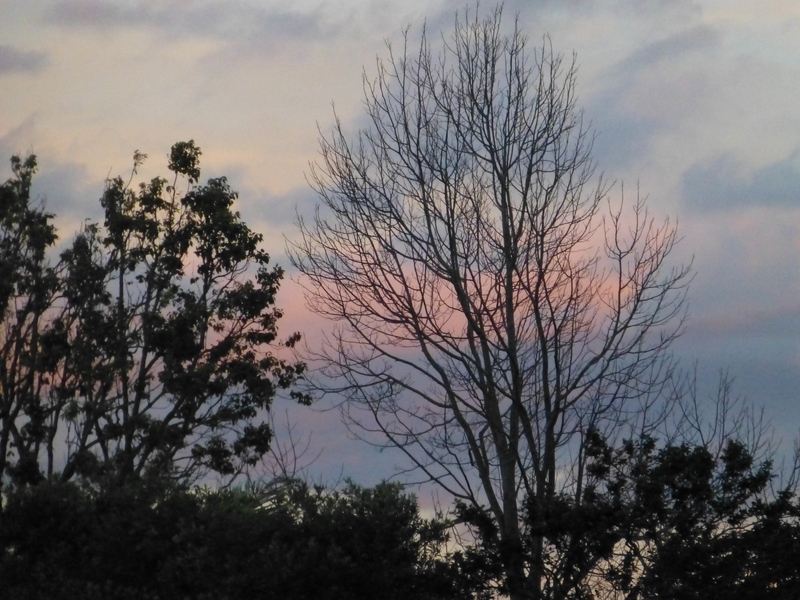 I turned away, taking in the trees: the tall gums, the petal-free Christmas bush. 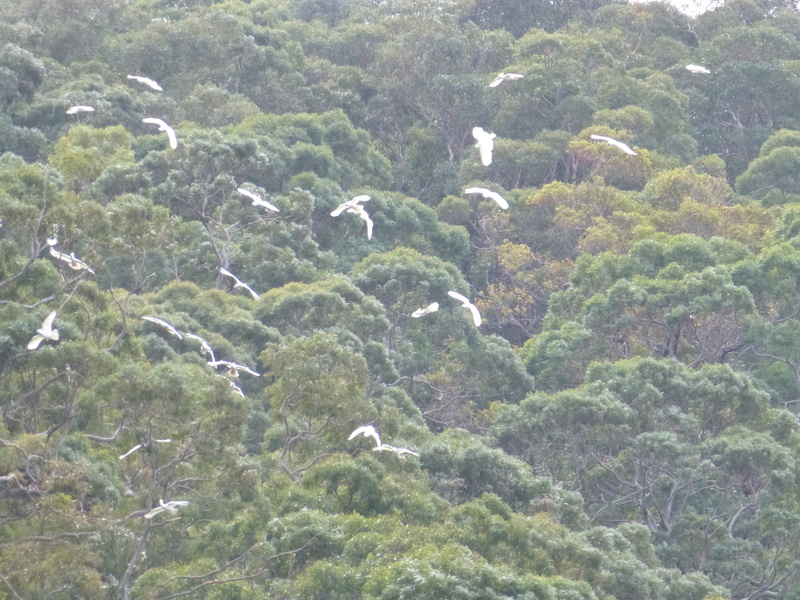 A flock of white cockatoos swooped, finally landing on a distant shore. The skies are grey, but life is good.